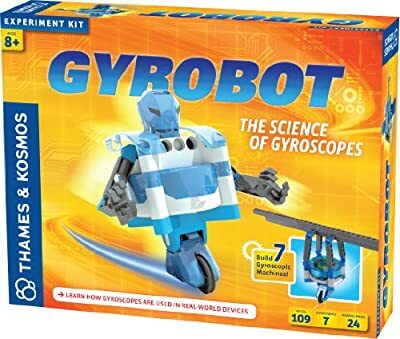 Right now you are looking at Thames and Kosmos Gyrobot-Gyroscopic Robot Kit which is one of our numerous available items from the brand Thames Kosmos. 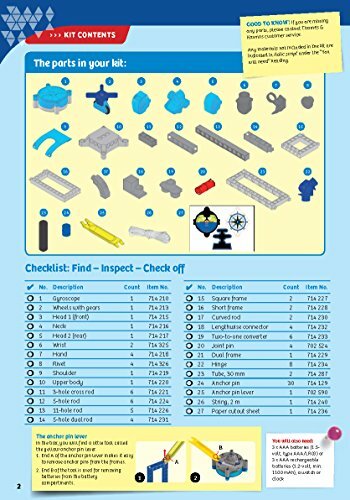 Order this product right now or search through our site for other similar choices. 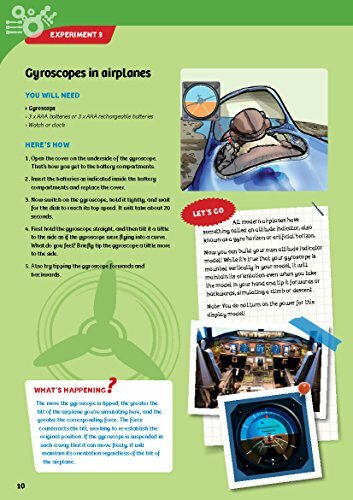 Did you know that both airplanes and smart phones use gyroscopes? 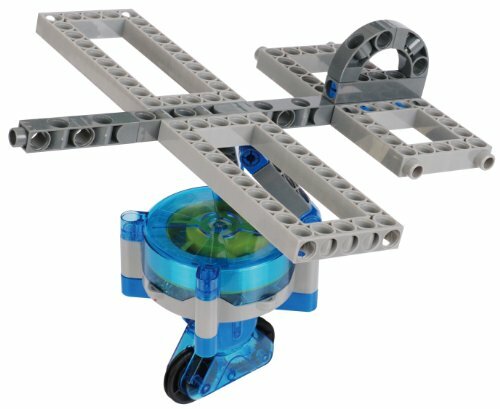 Gyroscopes perform tasks ranging from the everyday to the extraordinary. 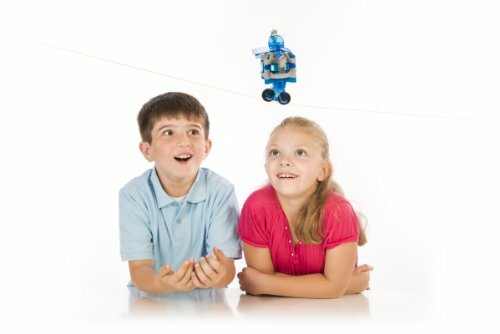 With this kit, kids explore the amazing powers of the gyroscope and build seven motorized models, including a robot that can balance on a tightrope!